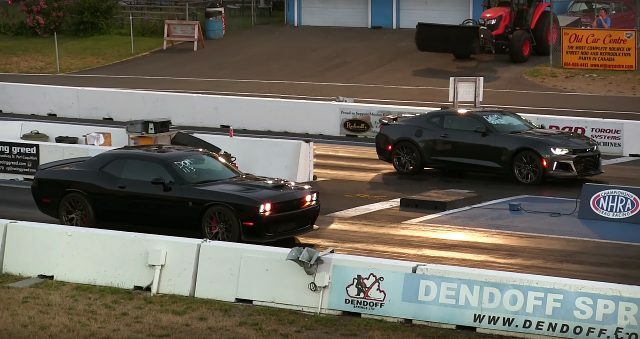 This is the race that we have all waiting for and it’s between the well-known Hellcat Challenger and the new ZL1 Camaro. 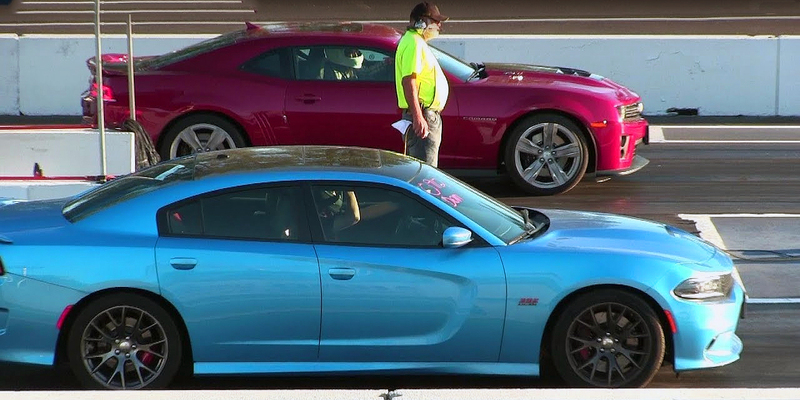 This kind of race has always attracted attention and definitely are one of our favorite drag races. But this race is very important, because will resolve all the questions about these two iconic modern muscle cars. 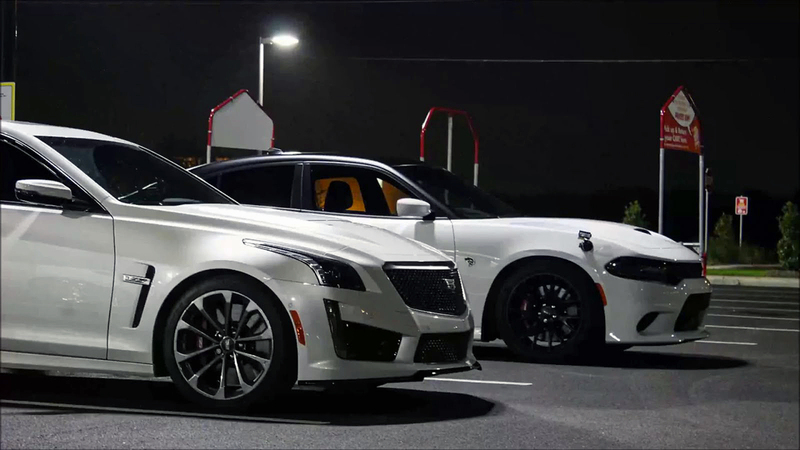 Before watching the actual race, let’s see some numbers about these two horsepower monsters. The ZL1 Camaro has a Supercharged General Motors 376 cubic-inch, 6.2 liter LT4 small-block V8 engine with 650 horsepower and 650 lb.-ft. of torque. The Hellcat Challenger is powered by Supercharged Chrysler’s 6.2 liter or 370 cubic-inch SRT HEMI Hellcat small-block V8 engine, rated at 707 horsepower and 650 lb.-ft. of torque. 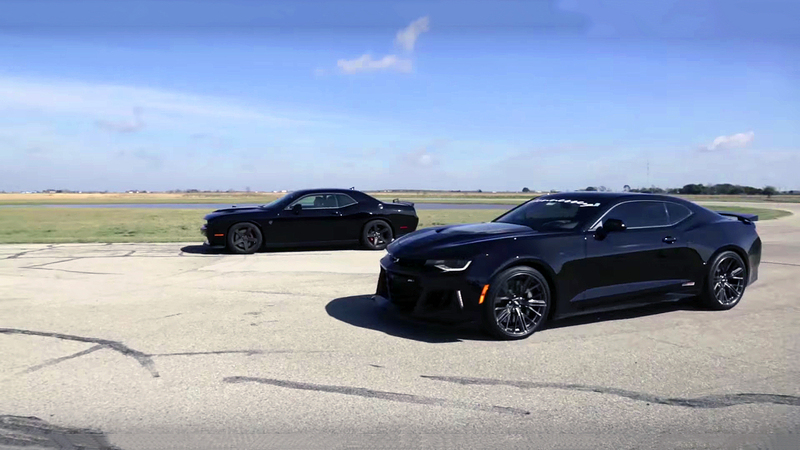 The Hellcat has more horses, but the ZL1 is lighter. Enjoy the race!